In our digital era, consumers are more and more overwhelmed by information and it’s getting harder for brands to capture their attention. The days of one-dimensional campaigns are slowly coming to an end. Classical multimedia strategies also are no longer enough to gain the attention of all relevant target groups. The future of advertising communications focuses on marketers using omnichannel communications to redefine print in a digital era. The integrated approach of omnichannel campaigns allows supplying a seamless experience across all platforms, creating touchpoints through digital and print channels for customers. With many marketers relying on online advertising campaigns, the digital media sector is also saturating. Thus, print should be revitalized quickly in this sector. In our digital era, the world is full of dynamic digital content and printed applications are forced to be as creative as possible to stand any competition. Therefore it’s pretty important for marketers to use the latest technologies to vivify their business strategies and to enforce in a highly competitive market. 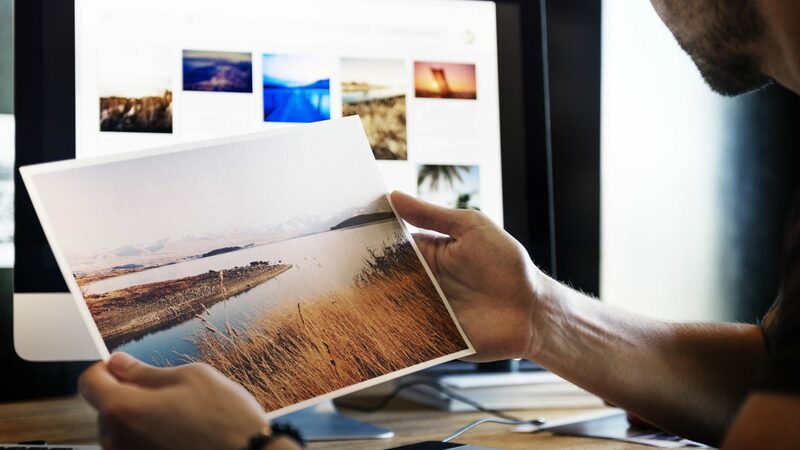 That makes it necessary for them to offer solutions providing, for example, artificial intelligence or augmented reality features, which can insert digital content into printed pages to bring them to life and to increase their user’s engagement. When it comes to omnichannel communication digital and print can work together perfectly and complement each other. Of course, the printed pages need to be as engaging as the digital content, which means they both complement each other without risking that the digital content blocks the creativity of the printed one. Marketers need to produce rich and consistent colour on a variety of media types. Through the whole process of redefining print by liaising digital elements to pages, defining the application mix, and expanding media offerings to attract new customers and retain existing, print providers are able to get into a profitable position that paints a vivid picture.